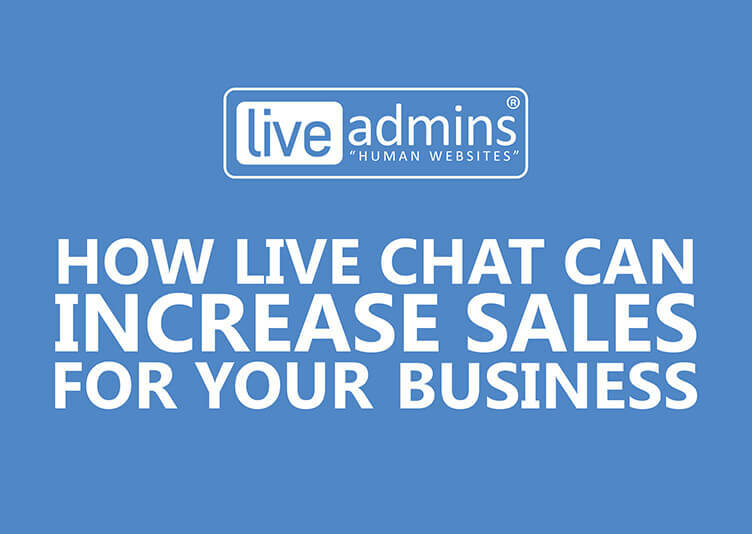 Live Chat has enabled businesses to instantly talk to online visitors and generate more leads while enhancing online visitor experience. Online shoppers these days are quickly getting accustomed to the assistance offered to them via live chat, along with the time-efficient, round the clock availability of chat agents to help make purchase decisions. For businesses to expand their customer base and deliver better customer experience, offering customer support in multiple languages on all digital platforms of a company is important. This will help connect to more customers and build stronger relationships. 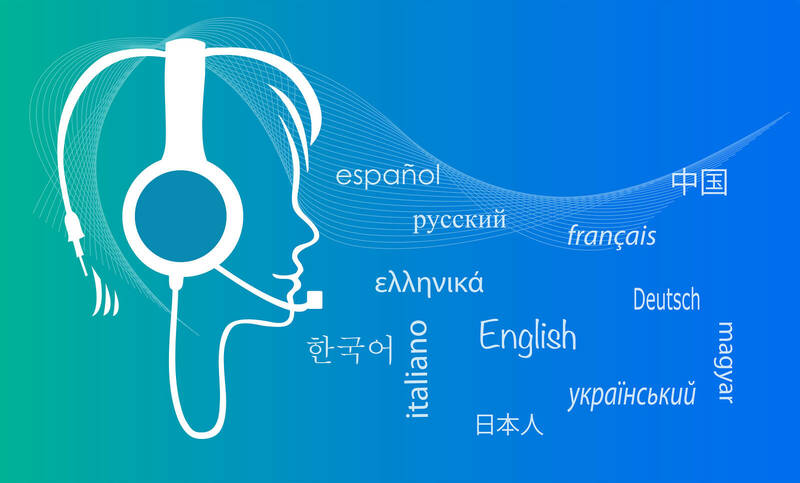 Here is how integrating live chat in multiple languages on your website will help your business. 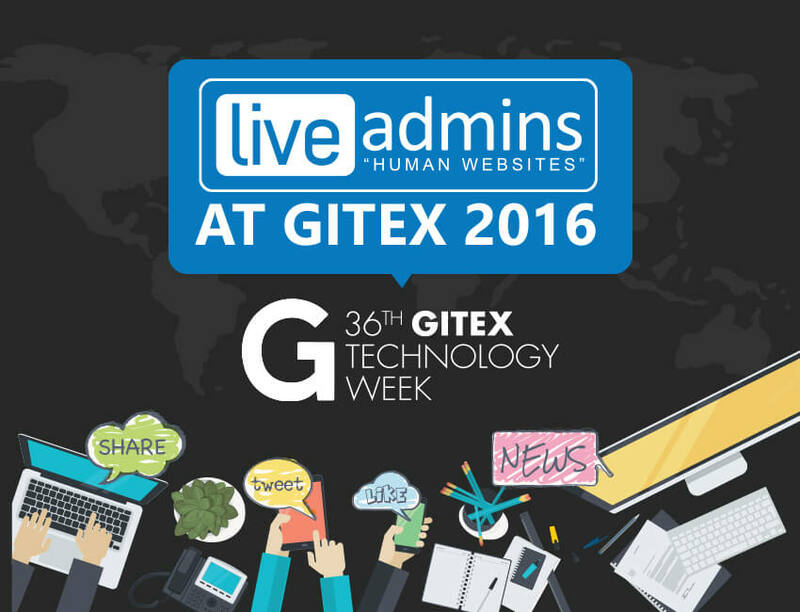 Having live chat support in multiple languages on your website will help cater to a wider target audience. Language is a vital mode of communication and finding someone who speaks your native language puts forth an association that is welcoming. With the help of multilingual live chat, an instant connection is created with an online customer in his/her preferred language. This helps build trust and better address the needs of the customer when communication is taking place in the same language. The real-time nature of the chat ensures assistance is offered right there and then, improving customer satisfaction and retention rates. An important step for taking your business global and selling to customers located in different markets is to be able to communicate effectively, in the language that they prefer. 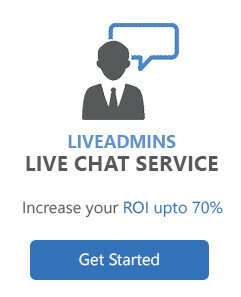 Having multilingual live chat on your website will naturally help engage more people and market your products to them. When you target an international audience, it can result in more growth for business. Communicating with online customers in multiple languages also helps in better understanding their demands and what they want from your product and service. This will enable a business to diversify and innovate according to the market needs. Most customers wish to communicate in their native language when looking for assistance over online platforms, for better understanding and to make faster buying decisions. If a client asks a question over live chat about your products, shipping or pricing, he/she is looking to save valuable time by getting quick and efficient assistance. If customers face the need to open and use a translation app because they aren’t fluent in the language that your live chat agent is conversing in, it will negate the idea of quick assistance, prove to be an unnecessarily hassle for the client, and can eventually make him/her abandon the business and turn to a competitor. In order retain more customers, businesses should incorporate multilingual live chat within all their digital platforms and hire qualified chat agents who are fluent in different languages. 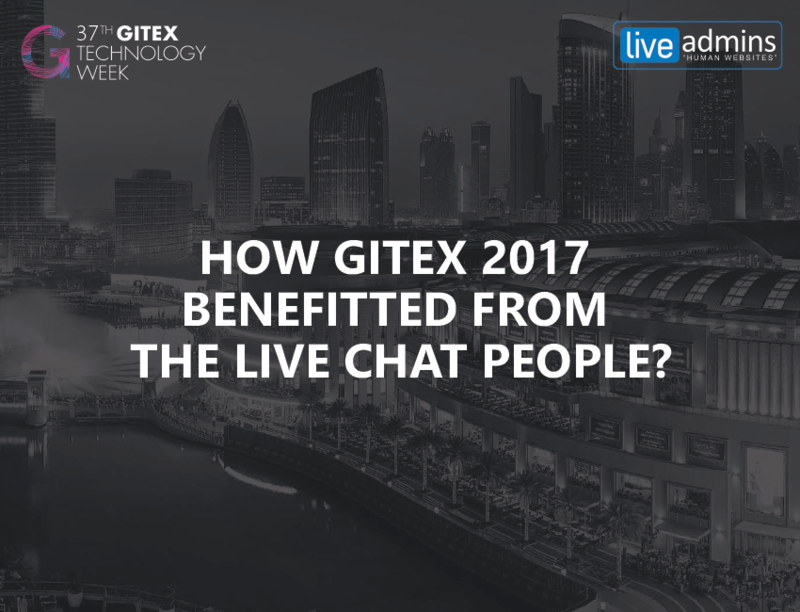 Multilingual live chat will help create competitive business advantage, generate more revenue and enable an organization to market to a global and diverse customer base.